In theory, meetings are a wonderful tool. You get together with your colleagues, spitball ideas, pin down agendas, and have some quality face-to-face interactions. They’re as much an opportunity to get work done as to team build. 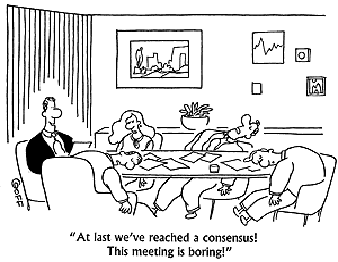 But sometimes your meetings become wasteful. There are quite a few reasons behind that and there are few mentioned here. No clear agenda and no priority. Members should come with full preparation on the subject.